These cute little treat bags went together in a snap. They feature the Sale-a-bration Best Year Ever Designer Series Paper and were made with the Mini Treat Bag Thinlit in the Occasions catalog. The banner and "for you" are two of the many accessories that come with the thinlit. Those of you who follow me on Facebook have already seen these as I was getting ready for my open house yesterday. If you don't follow me, click here for occasion updates and samples and a glimpse into my creative space. Here's one of the make-n-takes we did today at my open house and garage sale. I packed as many new products into this simple card as I could. Here's how we made it! First we started with a piece of Sale-a-bration Irresistibly Yours Specialty Designer Series Paper. The white on white image is subtle and similar to embossed white on white. We used the brayer to roll Soft Sky ink over and over it until it was the desired shade of blue. This new technique makes these butterflies so easy to work with! On the bottom layer, I folded a dryer sheet in half. If you look carefully, there are little yellow pieces on the dryer sheet - that's because you can use the same dryer sheet many, many times. Place your cardstock on top of the dryer sheet. Then to make it easy to release the Butterfly Framelit, layer a piece of wax paper before putting the framelit on top of the pile. After running it through the Big Shot, I peeled away the outside scrap and wax paper and was left with this. Simply peel up the butterfly and most of the little cutouts will stay on the dryer sheet! Everybody was as excited about this as I was! We finished the card off with the Sale-a-bration stamp set - Simply Wonderful. It's a nice set with versatile greetings. 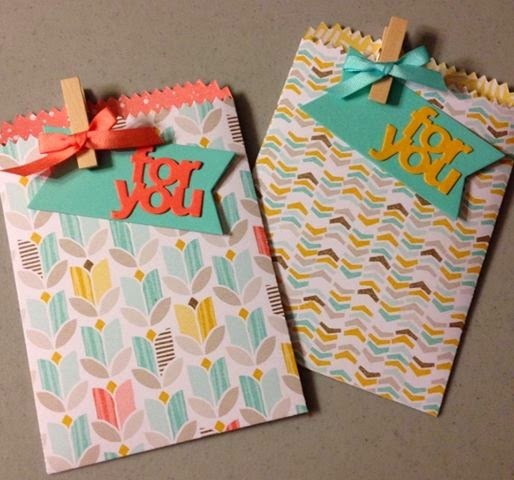 If you'd like the Simply Wonderful stamp set, Irresistibly Yours Specialty Designer Series Paper or another great Sale-a-bration product, place a $50 order and it's yours free! I'm getting ready for an open house this weekend and will be featuring new products from the Occasions and Sale-a-bration catalogs. But in the meantime, here's a stamp-a-stack card featuring the new Sale-a-bration stamp set, Lotus Blossom. 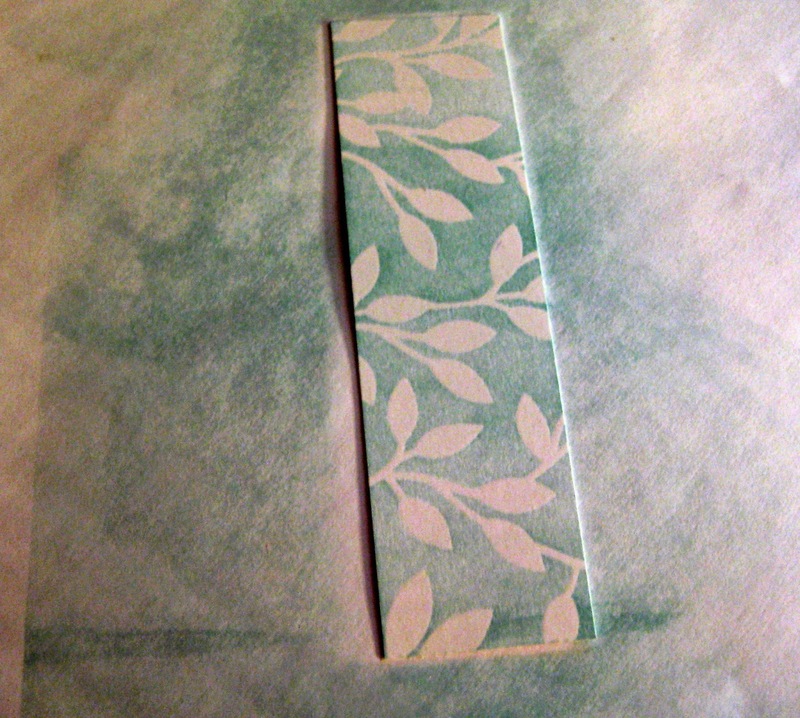 It's a three step stamp but so easy to do! When you stamp the first image, it doesn't look like much of a flower, but as you go along, the flower appears. To be honest, I wasn't all that taken with this set when I first looked at my catalog. But after using it to stamp, it's becoming one of my favorites! You can get this stamp set free with a purchase of $50. Ask me how! Those of you who read my blog regularly may remember I recently posted a few pictures of my clean craft room with fresh paint. I was holding off on posting one last picture until I got the wall art up behind this bookcase. Well there's a long story behind the fact that there is still nothing on the wall, but I decided it was time to update that post. So now that that's done, I can get back to creating! Just because it's cold and wintery outside, we made this just because butterfly card at my latest stamp-a-stack. I temporarily attached cardboard to my embossing folder at the top and bottom so that the center section would remain unembossed. Then I punched a variety of in-color circles and DSP butterflies for the middle. These yummy looking bars are the treat for tonight's Stamp-a-Stack. I can tell you after licking the spatula that the frosting alone is delicious! It's another one of my pinterest pins and can be found here. I've been playing with my new stamp sets from the Occasions Catalog again! This Sheltering Tree is going to be a fun set to play with - especially during the seasons we can put leaves on the tree! But for the first of January in the Midwest, I thought this would be a good all purpose card. 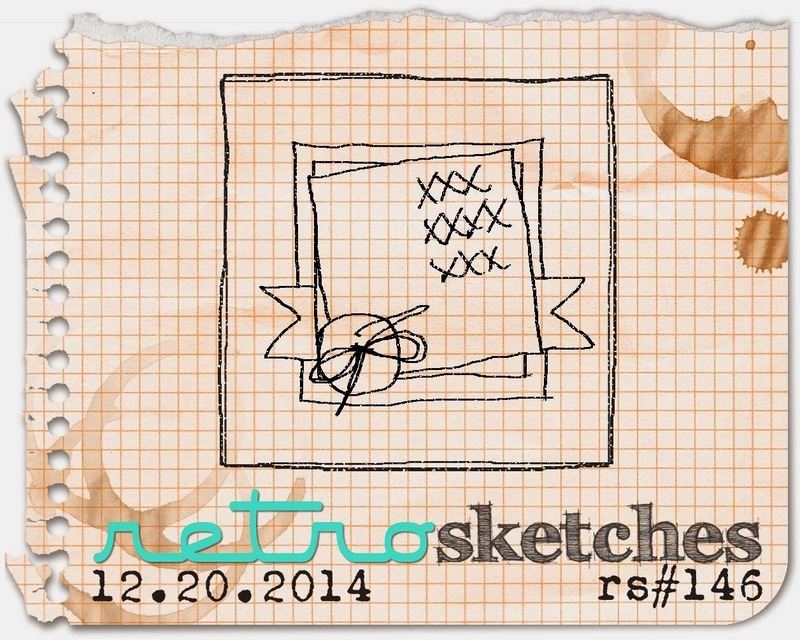 This retro sketch #146 made for a quick and easy design.